Adam Michael has this to say “The aroma of Iranian/Persian rose otto essential oil is exquisite and provides even more rose complexities and unique nuances than both the ottos from Bulgaria and Turkey. The opening of this Persian beauty is fulsome rich dewy rose, exudes ice tea and fresh lemon scented rosy qualities, and is finished with a pink petal rose crispness. The heart notes are again incredibly rich rosy, with geranium rose, sweet honey, and fresh lemon notes. The base notes are all of a bright green rosy character. The flowering period of the Persian rose starts in May through to about mid-June and the whole process to produce this oil takes place in central Iran (Kashan region). Once the whole flowers are collected (petals and sepals) they are water-steam distilled. This material is clear in colour. This rose material is full of uses for the perfumer, a must for rose accords, a useful floraliser for most fragrance families, great within fruit accords, coconut themed tropical accords and pairs especially well with orange blossom. As I type it is 02/02/19, and I wrote a small article about rose materials maybe 5 or 6 years ago now. Should you wish to have a read, you can do so here. Also we support two Persian rose essential oil producers. 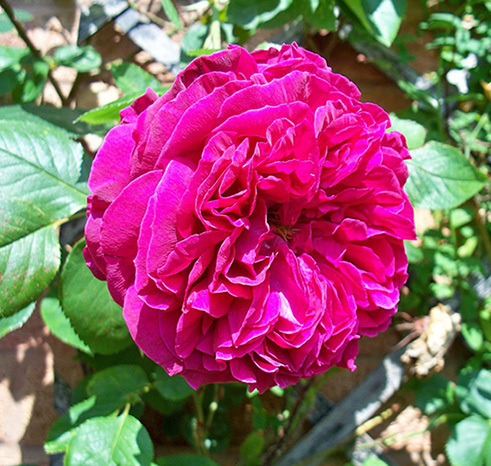 If you would like to read about the other Persian Rose Otto we sell, please click here.